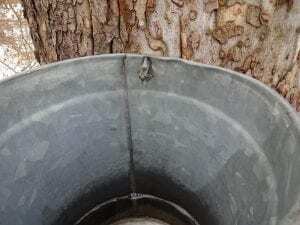 Tapped a sycamore tree last week; that’s right, a sycamore. It ran about a gallon or so. Tested its sugar content & it was a whopping 0.5%; that means it takes about 171 gallons of sap to make 1 gallon of sycamore syrup. Hopefully the sugar content will improve. John boiled down a gallon which made about 2 ounces; tastes like honey. We’ll see how it goes. 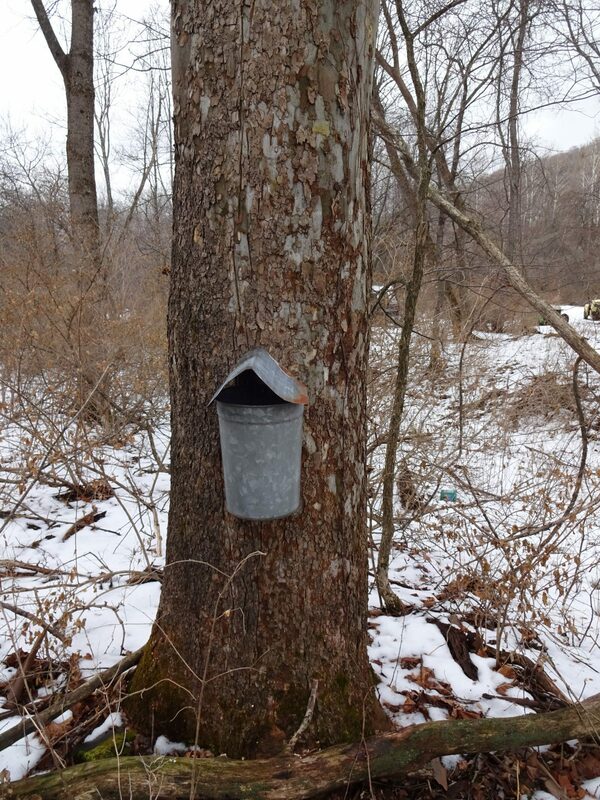 Tags: Catskill Forest Association, Catskill Mountains, sycamore, Sycamore Syrup Categories: What's New?